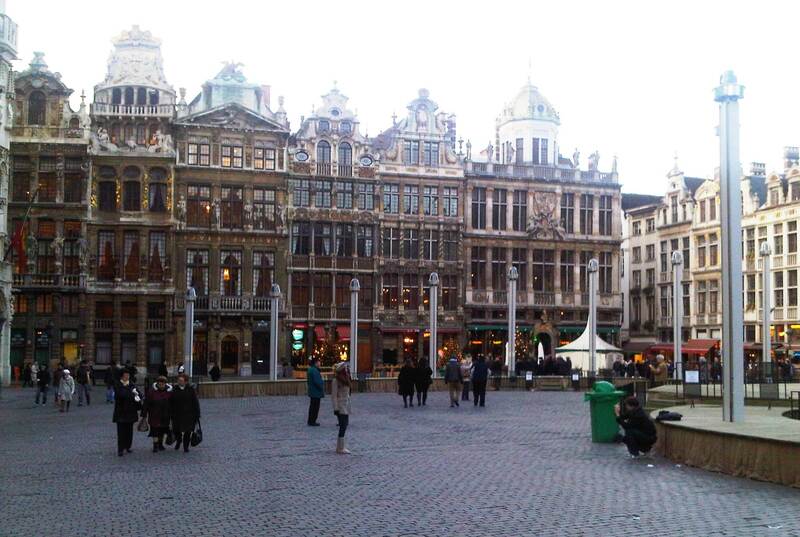 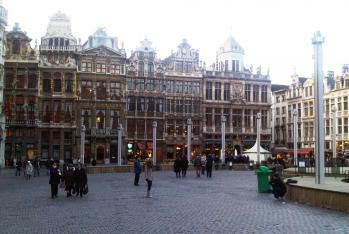 Some pictures from winter Grand Place in Brussels. 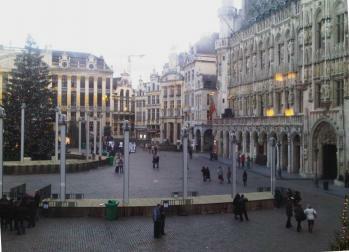 The main square in Brussels. 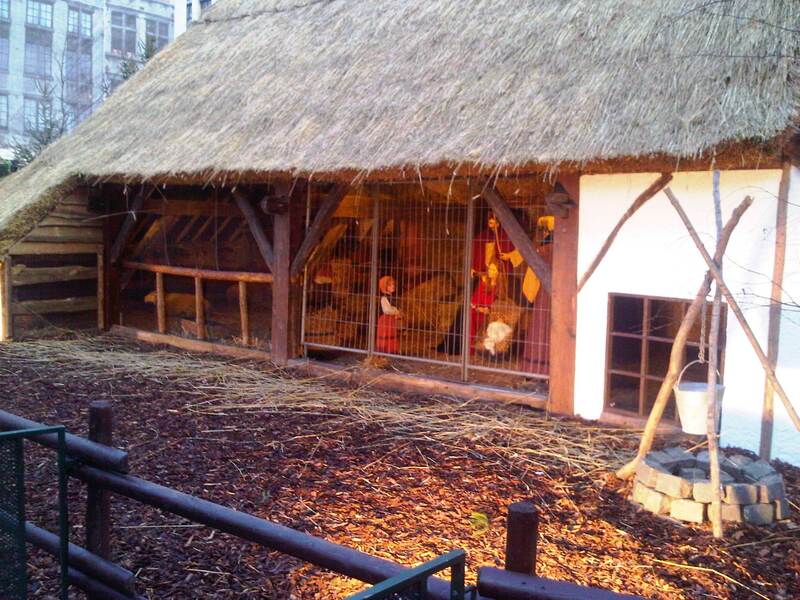 For Christmas they build a real stable with real sheep!